Our mission is to provide and maintain the highest standards of sports practice and at the same time make it accessible to all. 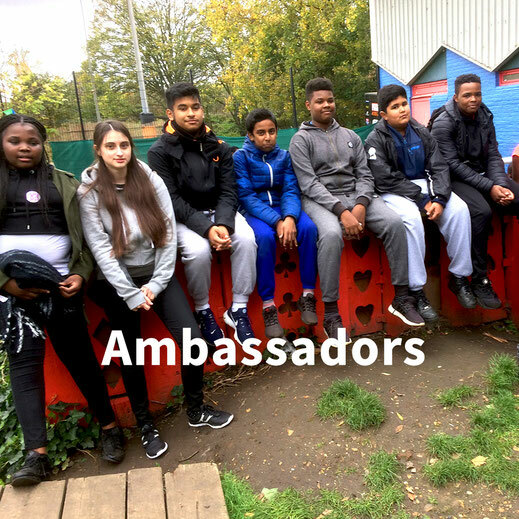 To provide children and youngsters a unique opportunity to develop leadership, organisational and physical management skills in a fun and safe supportive learning environment in which participants can build a sense of community. 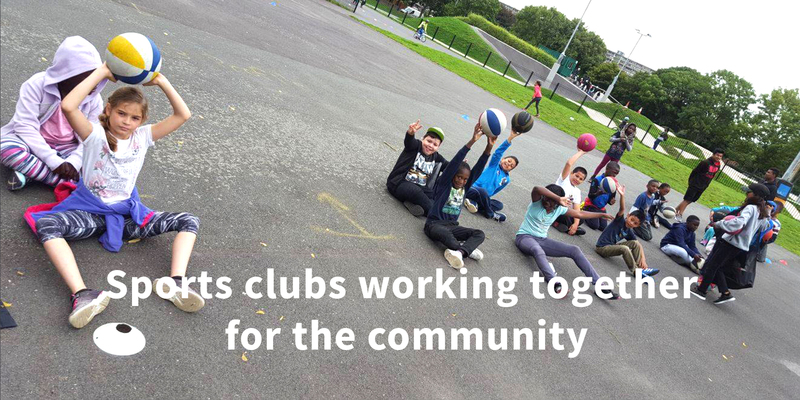 Our Vision is to develop a leading team of sports clubs working together for the community. Using best practices, our clubs seek to be the leaders and give a real opportunity to develop skills. 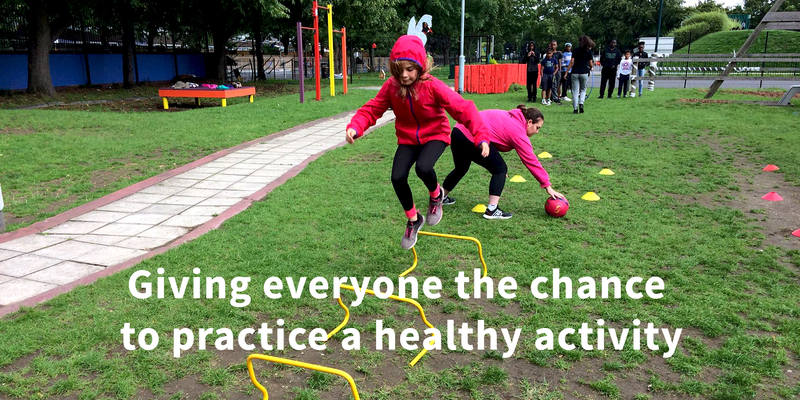 Develop real champions in every sport and to give everyone the chance to practice a healthy activity that will teach important values for life. 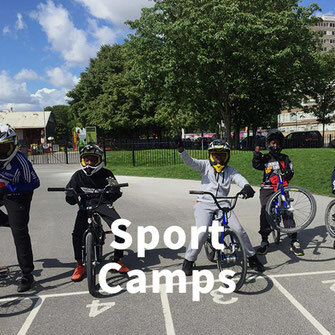 The Multisport camp aims to promote sport and to ensure that sport is most importantly both affordable and accessible. 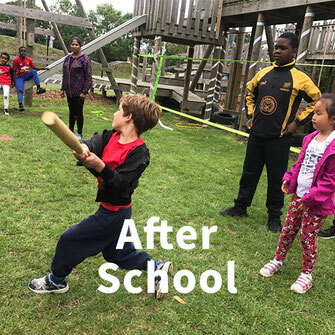 Burgess Sports and its constituent clubs are making a big difference in the local community working year round to provide opportunities for sport and physical activity. 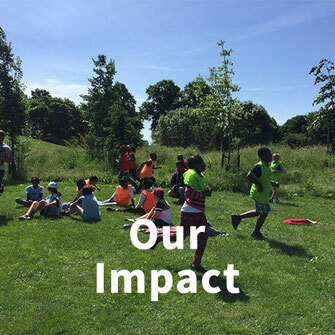 Burgess Sports is a Charitably Incorporated Organisation with the Trustees drawn from the community clubs operating in the area. 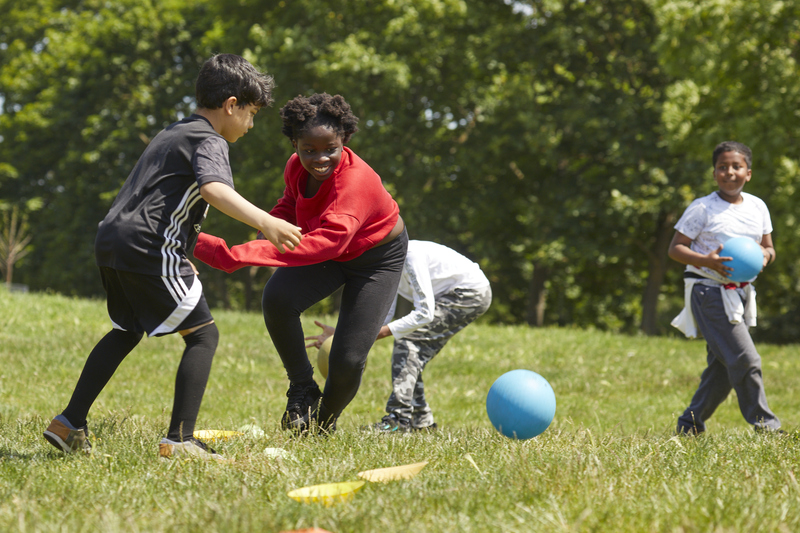 Burgess Sports is separate from the individual clubs but aims to promote cooperation and put on joint activities so that the local community can get the most out of the activities offered. 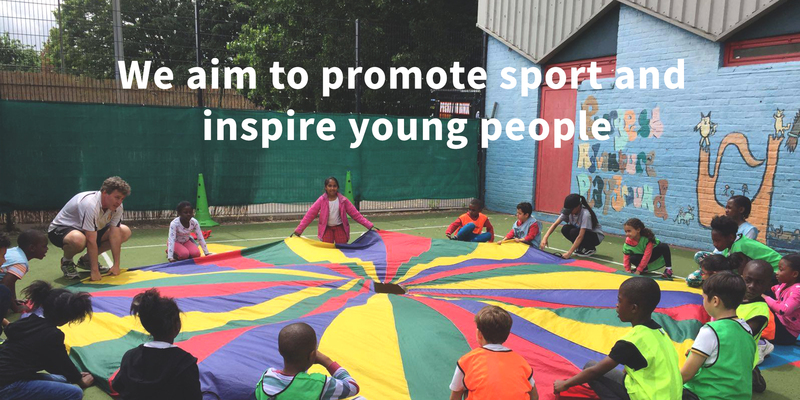 For children aged 13+ to give them an introduction to coaching and leadership. Programme Content: Sport Coaching, Sport Nutrition, Confidence building, Health and safety and Creating Sports events.